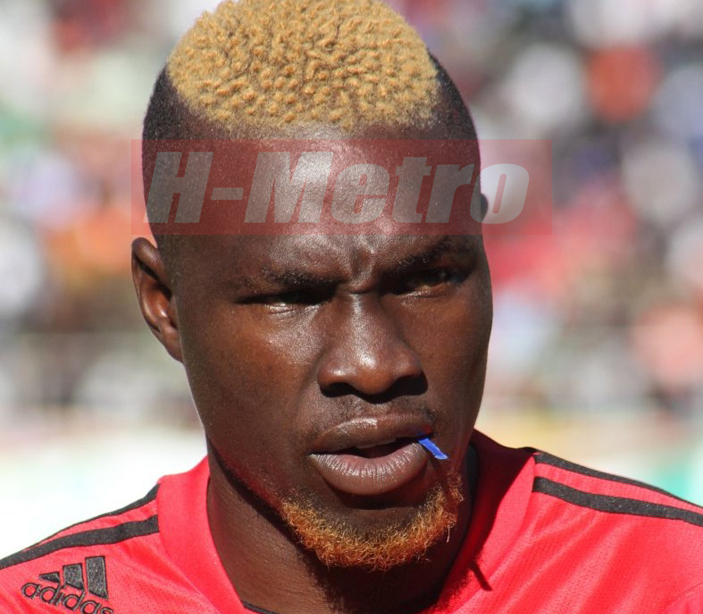 CHICKEN Inn striker Obadiah Tarumbwa made sure they walked away with full points against CAPS United at the National Sports Stadium yesterday. His first half strike is all the Gamecocks needed. “I am happy about our defence today, they did a million dollar job that secured the three points for us. “We scored and they kept them from scoring. “They were on point today, even their concentration was on point,” Tarumbwa told H-Metro. “The win came like a spring in the middle of the desert we were tired with collecting one point. Chicken Inn had to resort to counter attacks. It could have been more goals for Chicken Inn had they converted all their chances. “We just wanted to score more goals for the benefit of the team. I had another two three good chances that I did not manage to convert well. I should have scored more in that game. “I was just playing football at my level best and I just need to make sure that I score as many goals as possible for us to keep collecting maximum points just like this,” he said.